Disaster Calls Anytime 24/7 So Can You! When your call us you can take comfort in knowing that DWB Restoration's emergency hotline can be reached 24 hours a day, 7 days a week... to provide you and your customers with complete emergency services. 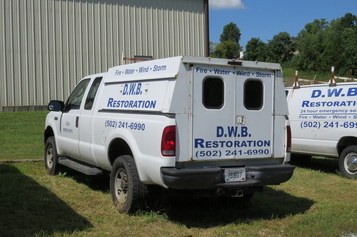 I would not hesitate to recommend DWB Restoration to anyone needing home repair.